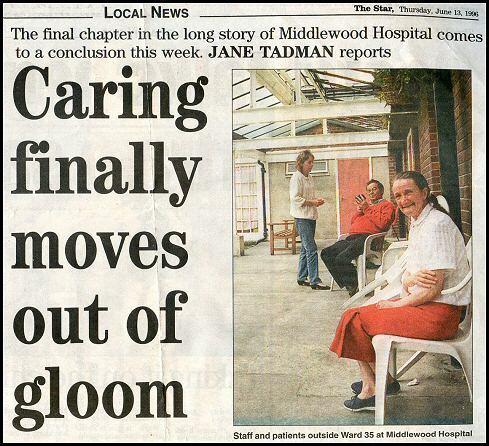 Article printed in the 'Middlewood Times' in 1992. 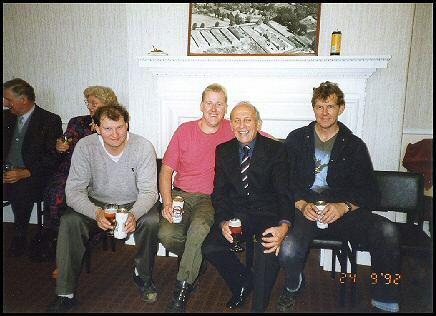 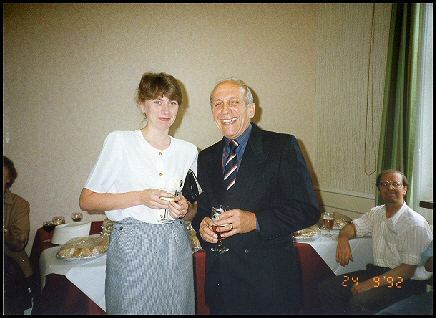 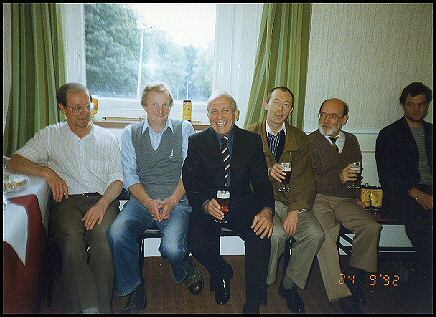 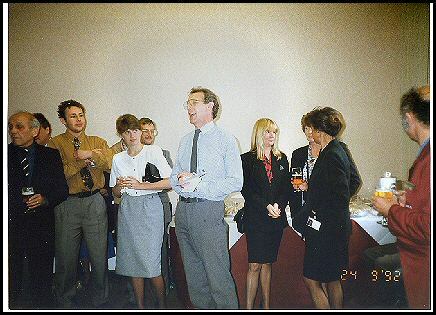 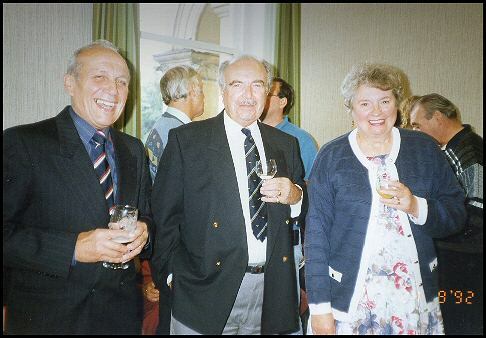 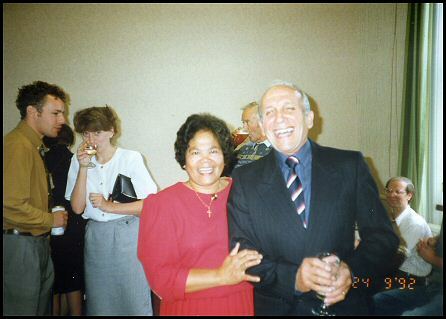 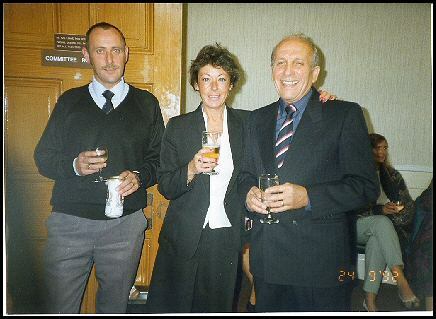 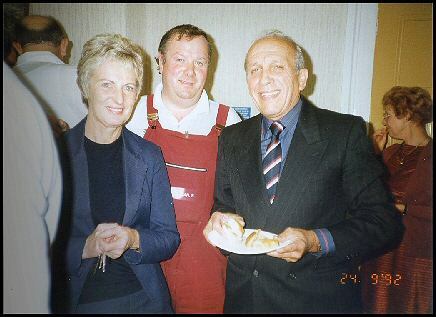 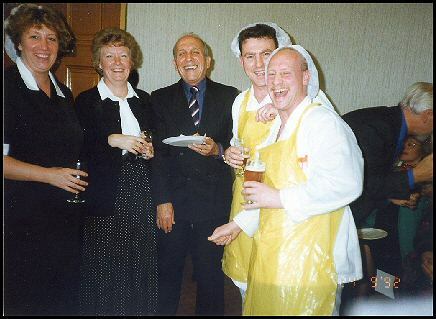 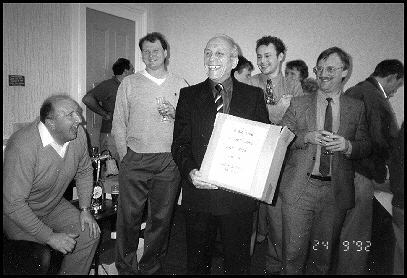 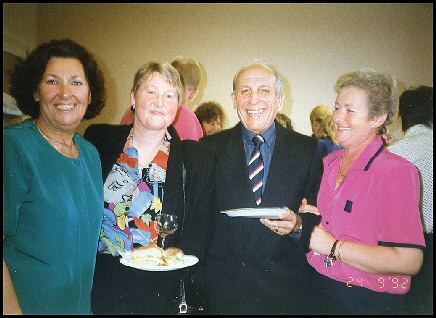 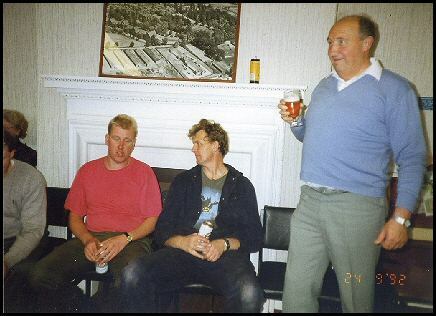 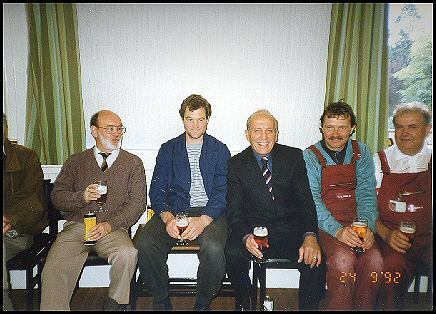 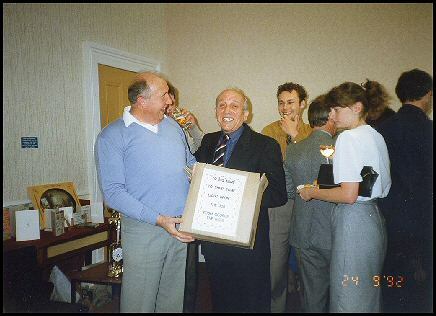 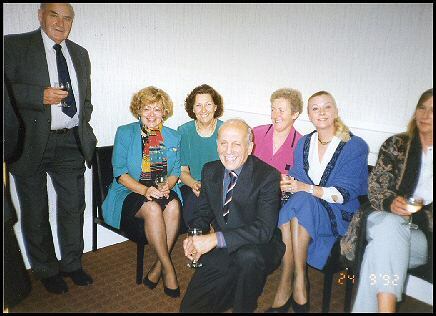 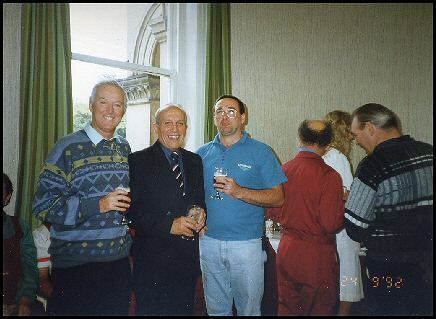 This is the retirement reception of George Hodgson and work colleagues in September 1992. 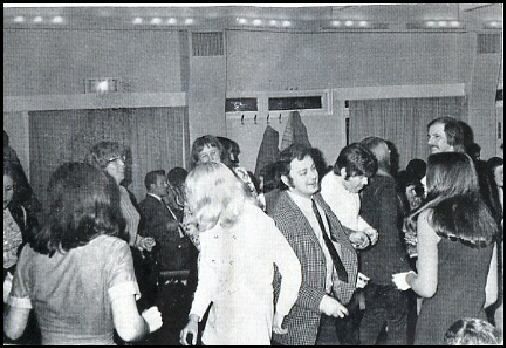 The party was held in the Administration Building. 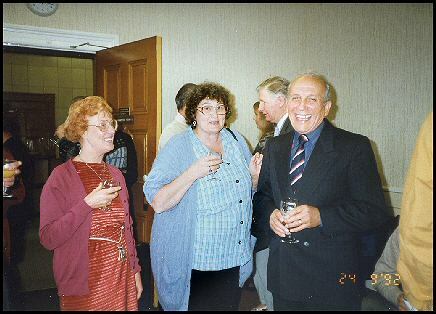 All photos and illustrations on this gallery supplied by George. 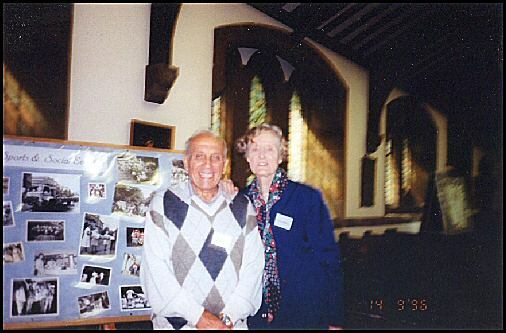 This is George and Jean Thompson at Middlewood Church. 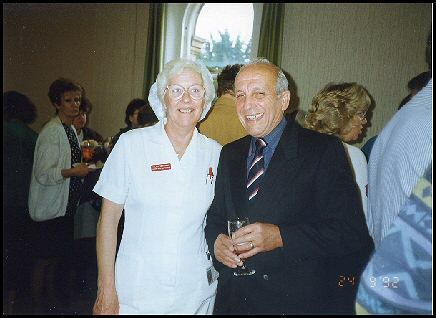 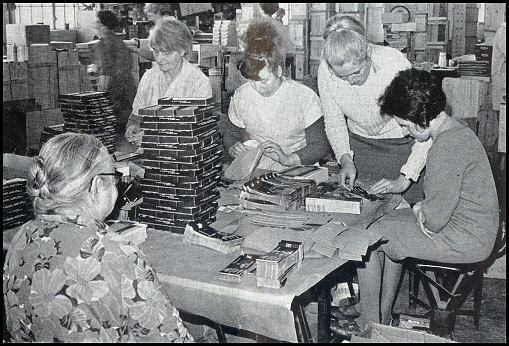 After his retirement George returned to the hospital to visit an exhibition celebrating the history of the place, this exhibition also marked the official closure of the Hospital. 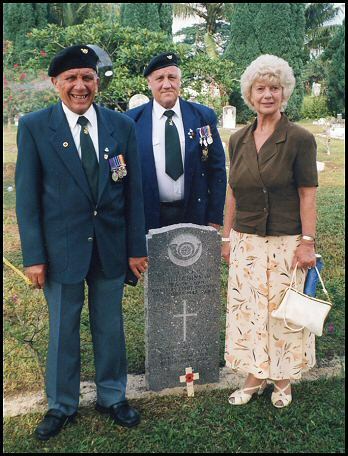 Some background information about George Hodgson. 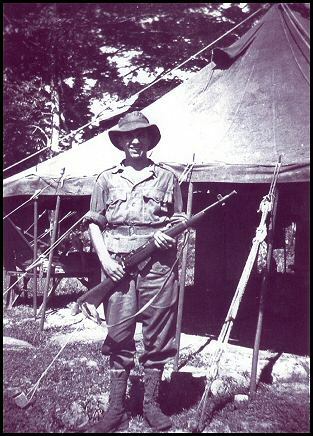 In his younger days George fought in ‘The Malayian Emergency 1948-1960’ and he is very proud to share the following photos. 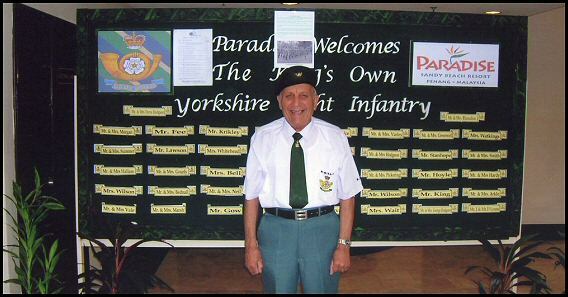 George was just 18 years when he joined the ‘King’s Own Yorkshire Light Infantry’. 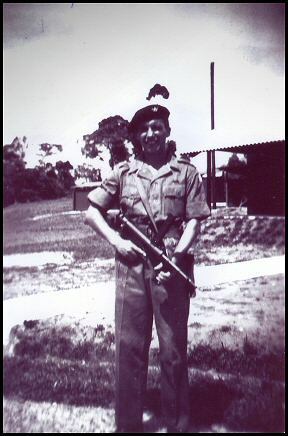 George received just eight weeks army training and explained that the enemy was ruthless and determined. 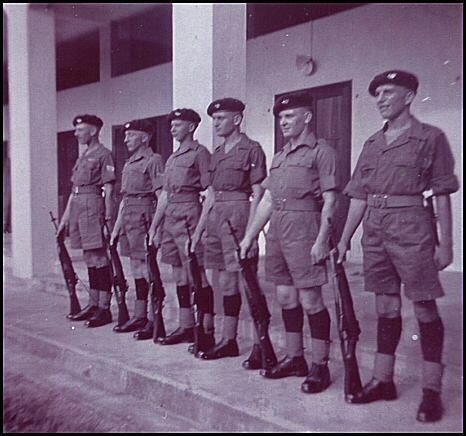 100,000 British armed service’s personnel were involved in the conflict and many of George’s Infantry friends died. 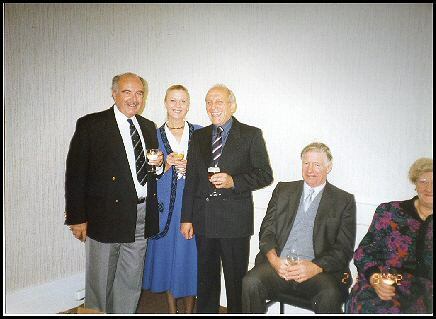 Over the years George (first left) has made several visits to Malaya to pay homage to those who lay in eternal rest. 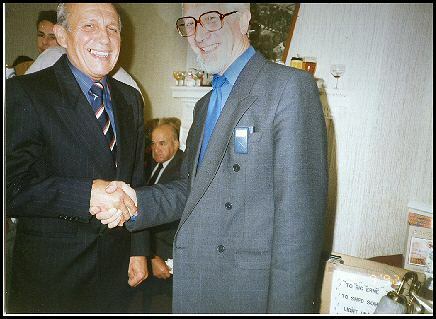 Copyright of above article belongs to the Sheffield Star Newspaper. 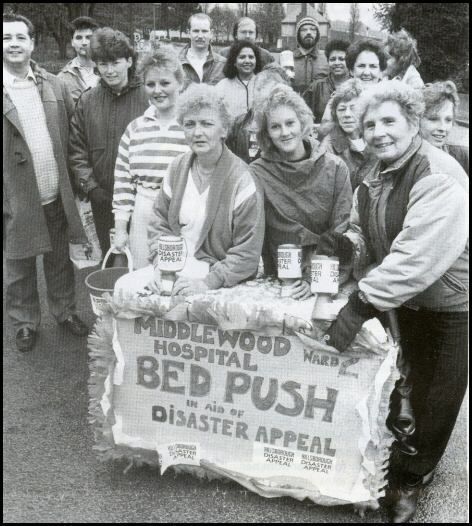 Middlewood Library. 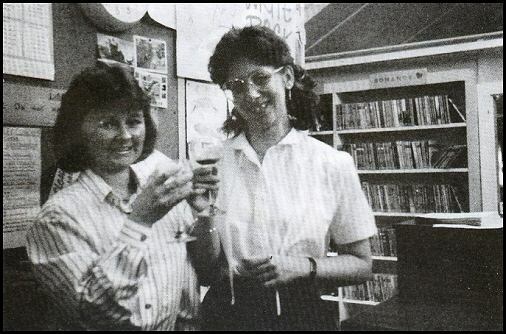 Sue Western (right) the librarian, toasting her successor Mandy Wood. 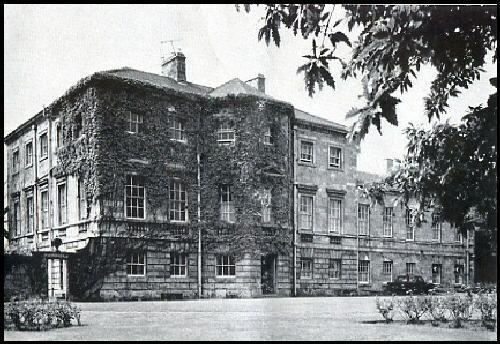 This library was originally opened back in 1950/51 and was a focus of social and educational activity, attracting many visitors and readers. 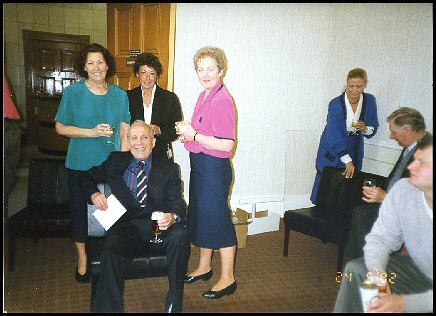 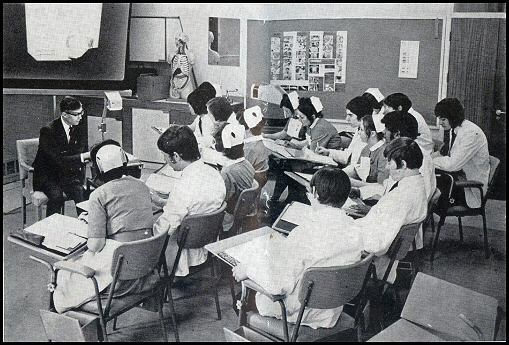 In June 1989 Sue Western left the library for a new post as hospital librarian at the Northern General hospital.